Are you passionate about slow, old-fashioned, hands-on cooking? Then the instant pot probably isn’t for you. But if you’re like most people, cooking from scratch is a near impossibility. You might love cooking, or you might hate it. Either way, finding the time and energy to cook at home is a challenge. The instant pot offers to take away this struggle. Just add the ingredients, adjust the settings, and go to work or watch Netflix for a while. When you come back, you’ll have beautifully prepared food, ready to eat. And unlike a crockpot, the instant pot offers all kinds of functionalities, from pressure cooking to baking. Can the instant pot really do what it's said to do, though? 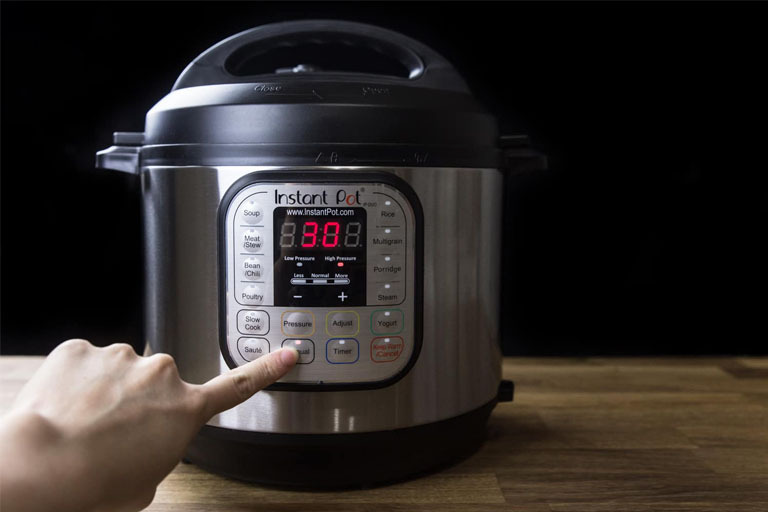 If you’ve been considering investing in one for yourself - or just struggling to find time to cook - learning why the instant pot is such a hit will convince you that your kitchen needs one of these nifty devices. 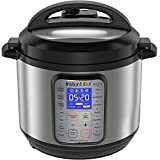 What Kind of Foods Can You Make in an Instant Pot? The instant pot is a small appliance that does big things. It’s meant to take the place of your slow cooker or crockpot. However, it can also replace your rice cooker, steamer, pressure cooker, and more. 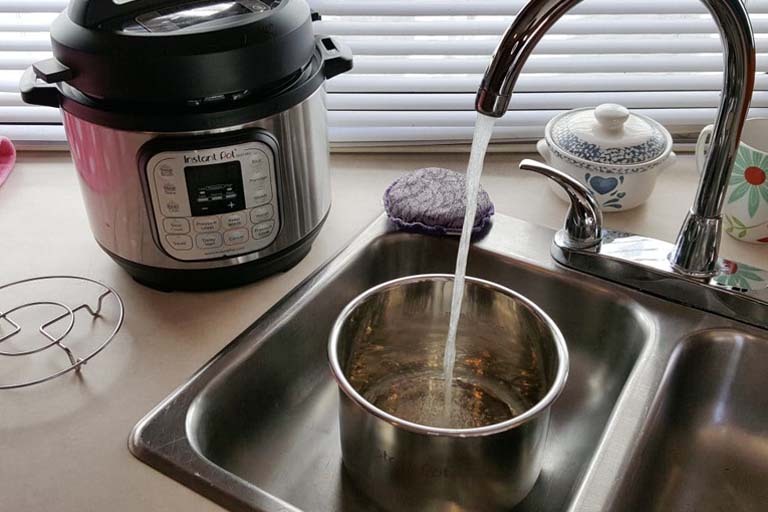 If you’re struggling with a lack of counter space (one of the most common kitchen woes), an instant pot can seem like a heaven-sent solution. 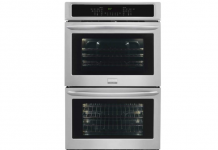 If you’re wondering how you can afford all these appliances, it’s also a great money saver. Many people are skeptical about the instant pot. How can you make cakes and rice with the same machine? However, it’s not too good to be true. 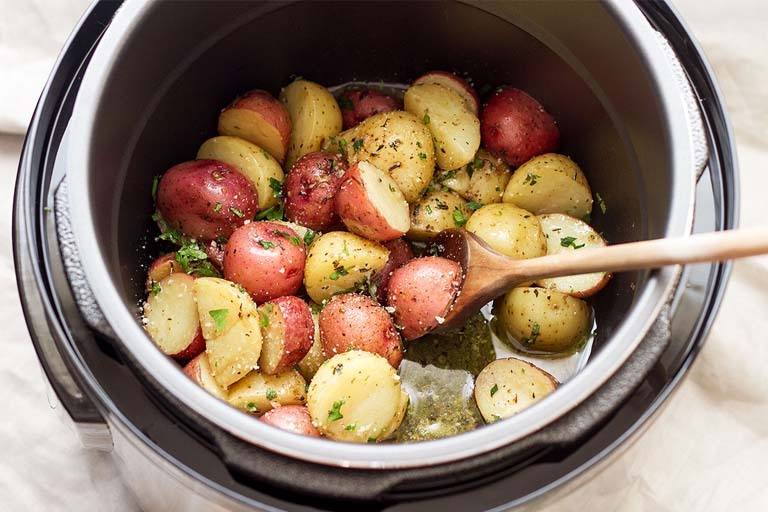 An instant pot works using preset programs designed for different kinds of food, from stew to pastries. 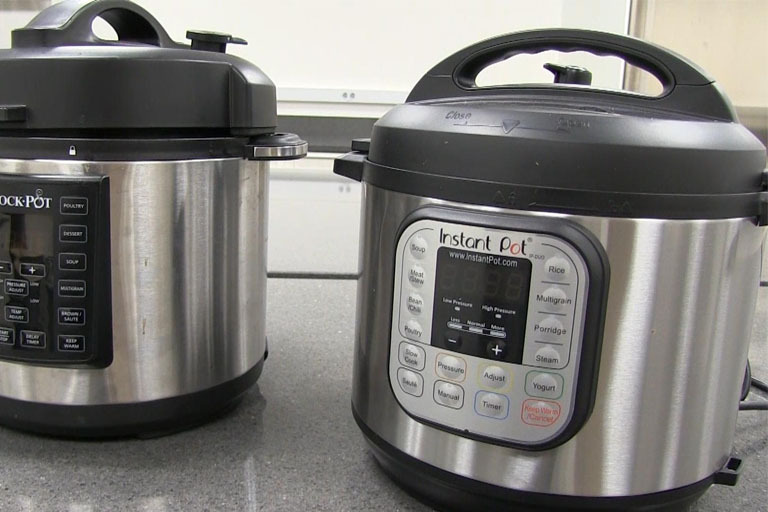 Are instant pots pressure cookers? They can be used as warmers, steamers, or even yogurt makers. They can also sauté, sterilize, and make eggs if you get the right model. Although many people think of the instant pot as a fancy pressure cooker, it’s actually much more. However, it fits well within the ranks of modern pressure cookers that seek to make pressure cookers less scary for younger generations. As with many new electric pressure cookers, instant pots also have built-in safety mechanisms to make pressure cooking more approachable. The features make pressure cooking less of a guessing game, and they also allow you to do a whole lot more. Even when it’s being used as a pressure cooker, though, the instant pot is a little different. It works at a lower pressure than traditional stovetop pressure cookers. It also can’t be used for pressure canning, which many people do with stovetop pressure cookers. Since it has less pressure, the instant pot simply isn’t safe for this kind of canning. Its other primary function is slow cooking. Just like your regular slow cooker, you can set an instant pot to cook on high or low settings. You can also use the delayed-start function to time things just right. 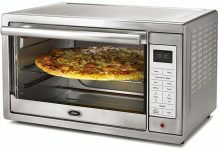 Its warming function is similar to traditional slow cookers, too. Can an instant pot make everything? Not quite, but it can make a surprisingly long list of dishes. Let’s take a look at some of the things you can use your instant pot for. With the sauté setting, you can make beautifully browned veggies and meat. 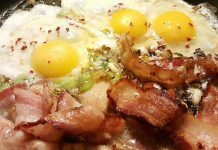 You’ll be able to sear the ingredients almost like you would on your stovetop. If you don’t want to have to wash a pan every time you need to sauté an ingredient, you’ll love this setting. 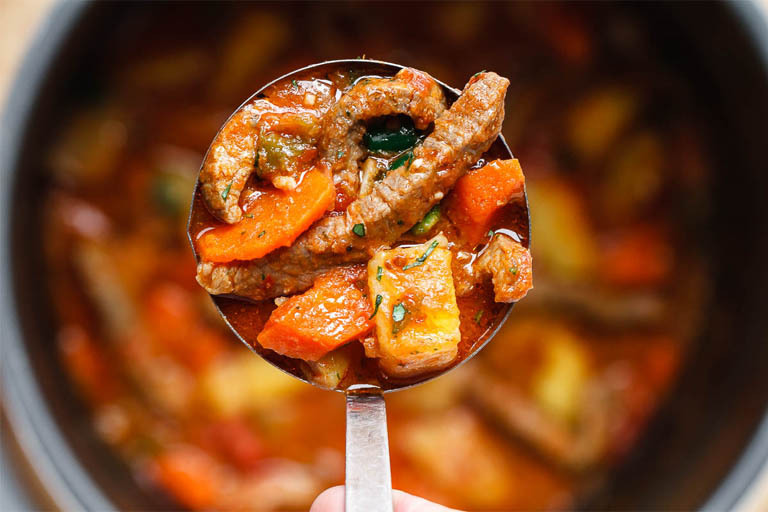 You can just sauté what you need to, then use the instant pot’s other functions such as slow cooking to finish the recipe as needed. However, it may not be worth it to use the instant pot for recipes that don’t call for steps beyond the sauté. It probably won’t replace your best skillet, but it will make multiple-step recipes easier. 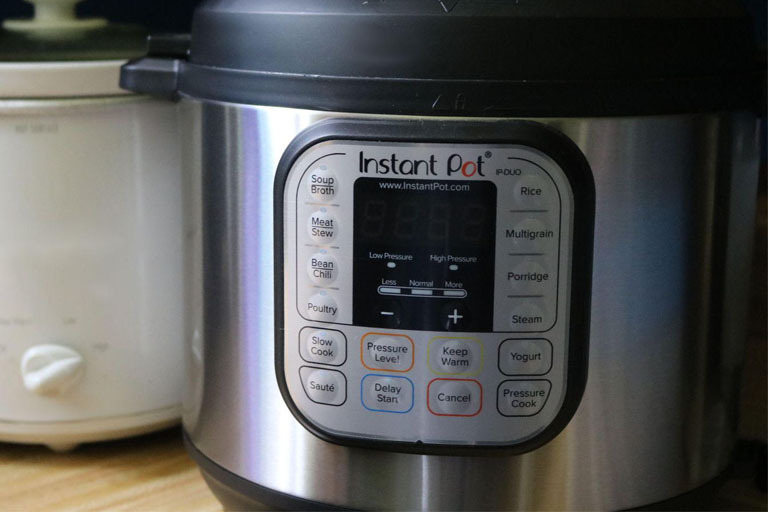 As mentioned above, an instant pot can replace your rice cooker. 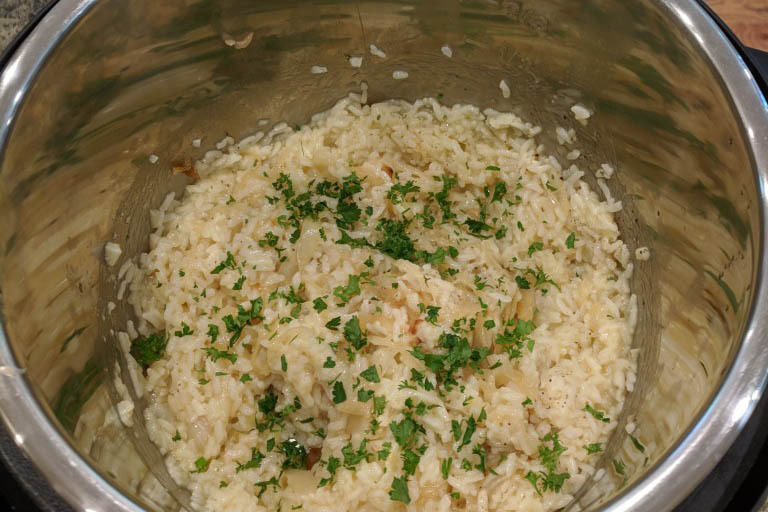 Pressure makes cooking times much faster, so this is ideal for making slower varieties of rice, like brown rice. It has a built-in “Rice” function that's super-easy to use. Few people make risotto at home since it’s a labor-intensive process. To make risotto on the stove, you’ll need to stand there in person, stirring consistently and pouring in new liquids periodically. An instant pot turns this into an easy, hands-off process. An instant pot also nicely takes the place of a slow cooker. It can be used for just about every recipe that you would use a slow cooker for. However, if you have specific types of slow cookers, such as tiny ones for making sauces, it may not effectively replace those. Almost any slow cooker recipe can be translated to an instant pot with no changes. 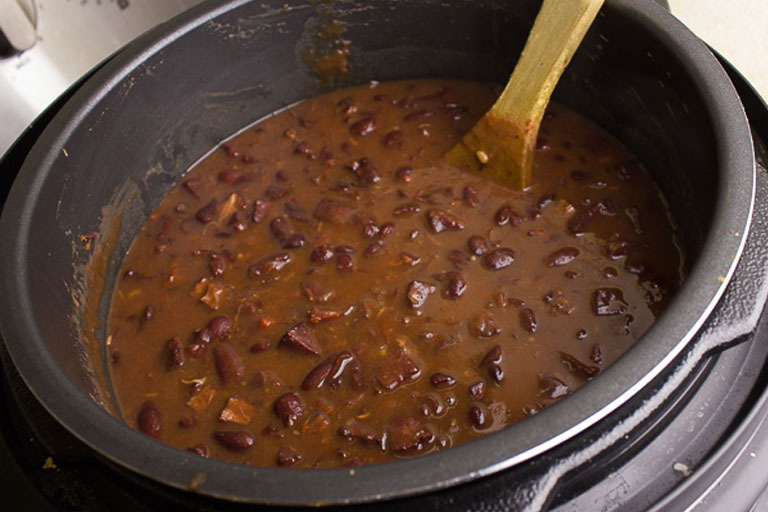 The pressurized element of instant pots also makes them ideal for foods like tough meats, dried beans, and other things that generally take a long time to make. Pressure cooking works much faster than many other cooking methods and allows you to try new recipes that you otherwise might avoid. 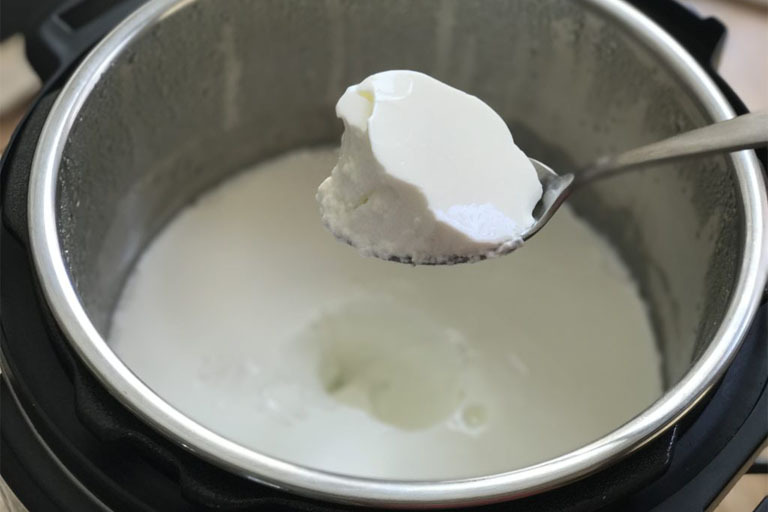 Not many people have yogurt makers on hand, but if you do, you can get rid of yours when you buy an instant pot. Not every style has the yogurt-making function, though, so you’ll want to check to be sure yours does if this is a feature you’re excited for. Chilis, soups, and stews are great uses for your instant pot. 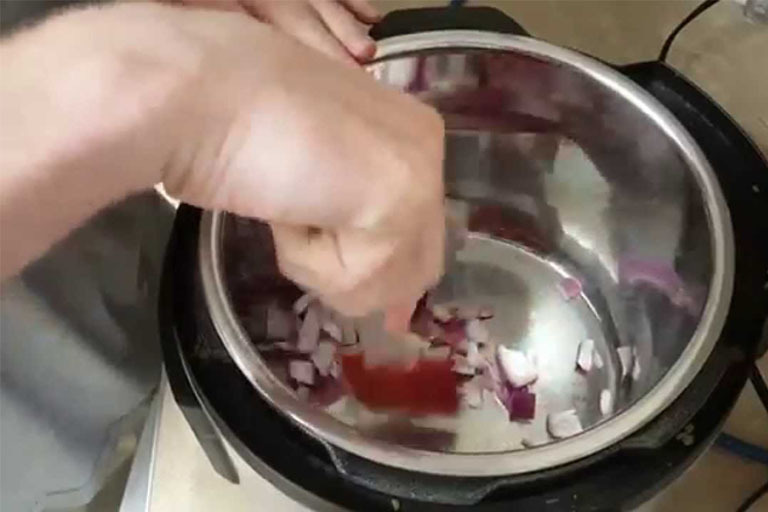 The pot can also be used to tenderize tough cuts of meat, making them so juicy, you won’t believe they started out as cheap cuts. Chicken is one of the most versatile meats, and an instant pot lets you prepare it all kinds of ways. 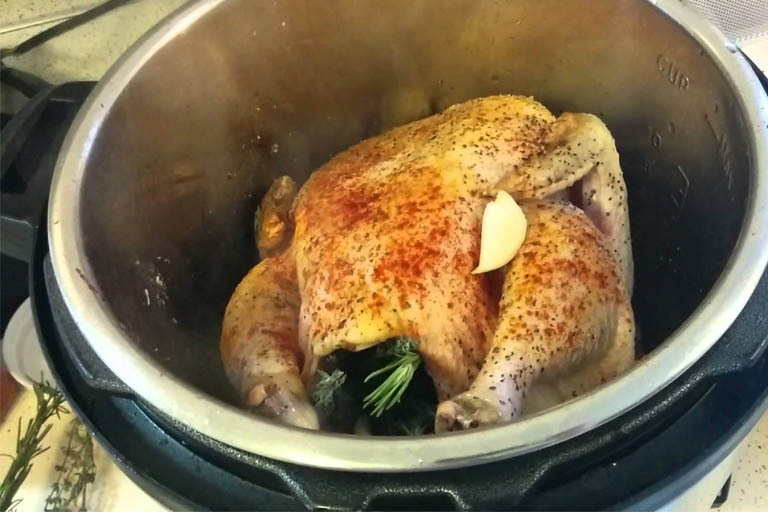 You can make chicken soup or shredded chicken, but you can also cook an entire chicken in your instant pot easily (as long as you get one of the larger models). You can even use the sauté function to cook thighs, breasts, and more. However, you won’t get the same crispy skin in an instant pot that you get with an oven-roasted bird. Steel-cut oats are a wonderfully healthy option, but they can take a long time to make. 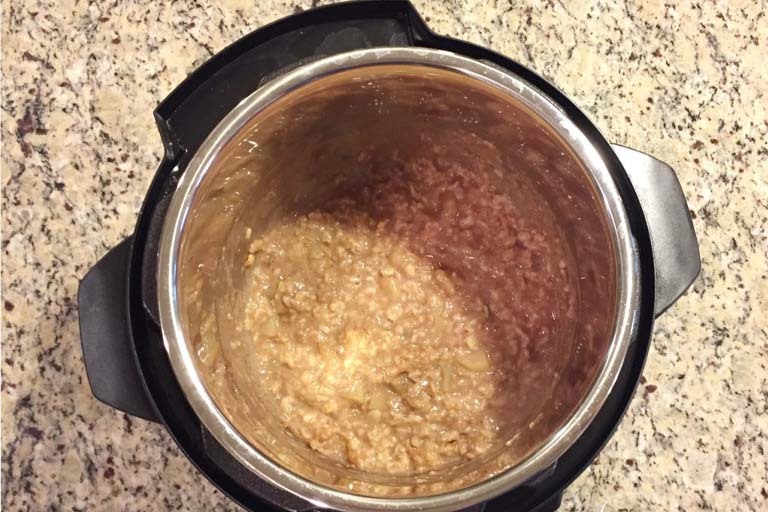 An instant pot speeds up the process, so you can actually have oats for breakfast in a reasonable amount of time. 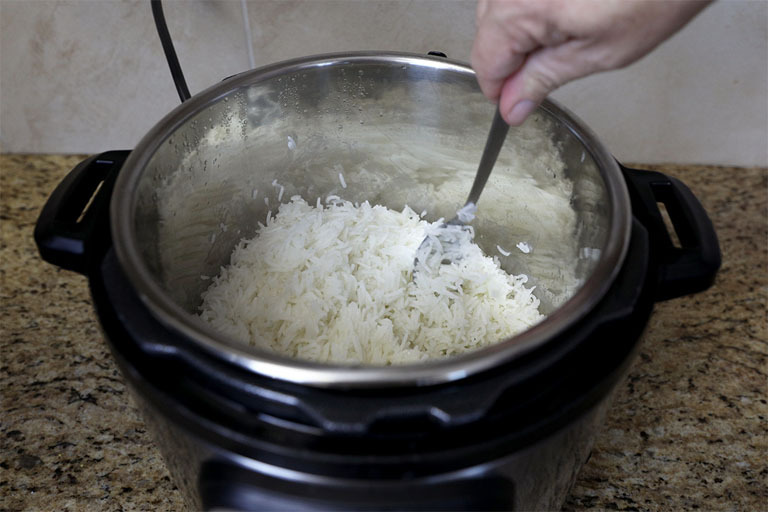 Instant pots are versatile, remarkable appliances. However, you’ll get more mileage out of yours if you know what you’re doing before you use one. Here are a few things you should be aware of before you break out your fancy new cooker. Instant pots aren’t hard to use, and even kitchen beginners love them. However, you can’t just whip it out of the box and start using it without a bit of practice. If you’re not very familiar with pressure cookers or slow cookers, an instant pot might seem a bit overwhelming. It has a ton of different settings and buttons that you’ll need to get familiar with. Before you try using yours, it’s a good idea to take some time to read the manual. Start with some simple recipes so that you can get the hang of it. After you’ve mastered vegetables or dried beans, you’ll have the confidence to try more elaborate recipes. 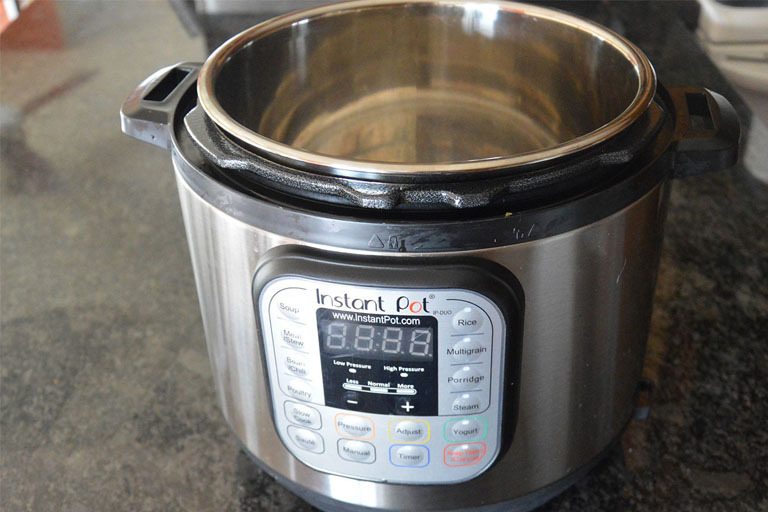 There’s a bit of a learning curve to using an instant pot, but cleaning one is a cinch. 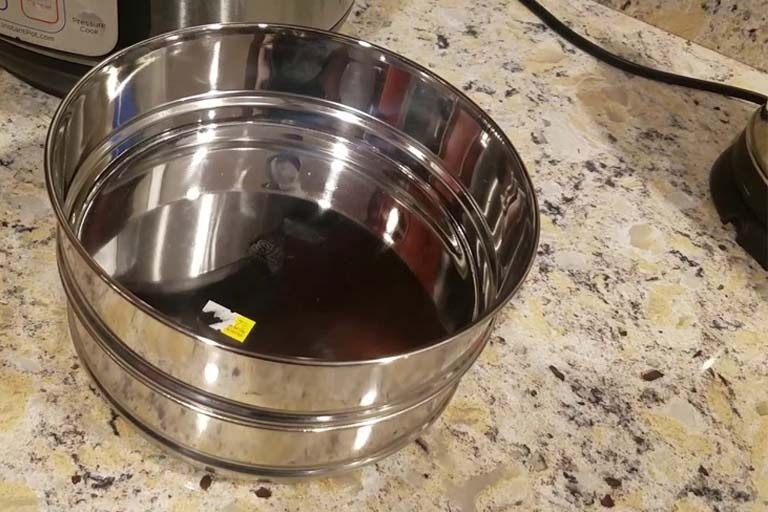 You’ll also save a lot of time since you’ll have just one item to wash for recipes that usually take multiple pots and pans. Instant pots use lower pressure than conventional pressure cookers, so you’ll need to convert the recipes. Usually, the adjustment just means adding a bit of cooking time when you use an instant pot. Instant pots always come with one stainless-steel cooking insert. However, many people find their instant pot more useful when they have a second insert. That way, you can still cook if the first insert is in the wash, and you can also make multiple dishes at the same time easily. You’ve added your ingredients, selected your settings, and now you’re ready to press “Start” and walk away. You might be taken aback to realize there’s no such button. Just add the ingredients, select the cooking time and settings, and the instant pot starts working. However, the pot beeps when it reaches the desired pressure level and when it’s done, so you won’t have to wonder whether or not it’s doing its job. Instant pots can be found at most major big-box stores where small appliances are sold. 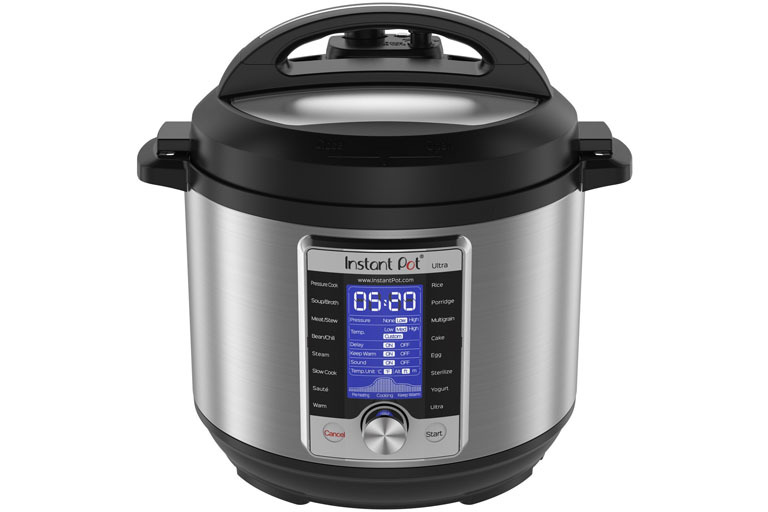 For a complete list of stores where Instant Pots are found, head over to the Instant Pot website. 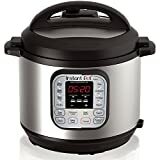 However, many people find that the best instant pot deals are actually at online retailers like Amazon. Instant pots go on sale regularly, so you’ll rarely need to pay full price. Now, let's take a look at the best instant pots to buy, according to your budget and cooking needs. Need to pinch a few pennies? The Instant Pot Lux will meet your needs without breaking the bank. You can choose between three sizes: three, six, or eight quarts. The Lux has all the major features instant pots are famous for, but doesn’t have a low-pressure setting, and can’t make yogurt. For many people, those sacrifices are worth the savings. $59.00 on Amazon, or even less when it's on sale. As long as you’re willing to give up a few of the fancier features, this is a great deal. The original Instant Pot Duo is still the best mid-range option, balancing features with affordability. It comes in two standard sizes, six or eight quarts, which work well for most home kitchens. You can also find the “mini” three-quart Duos, but these are too small unless you’re cooking for just one person. The Duo allows you to make yogurt and has a separate low-pressure setting, unlike the Lux. 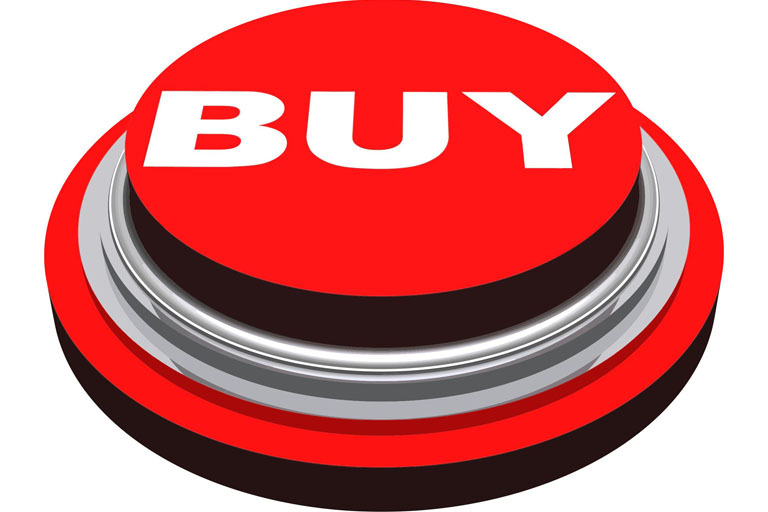 It will also replace all the appliances promised above: pressure cooker, rice cooker, slow cooker, warmer, steamer, and sauté pan. $69.99 on Amazon, which isn’t much when you consider all the appliances it lets you do away with. If you want the fanciest instant pot in your kitchen, the Instant Pot Max is for you. 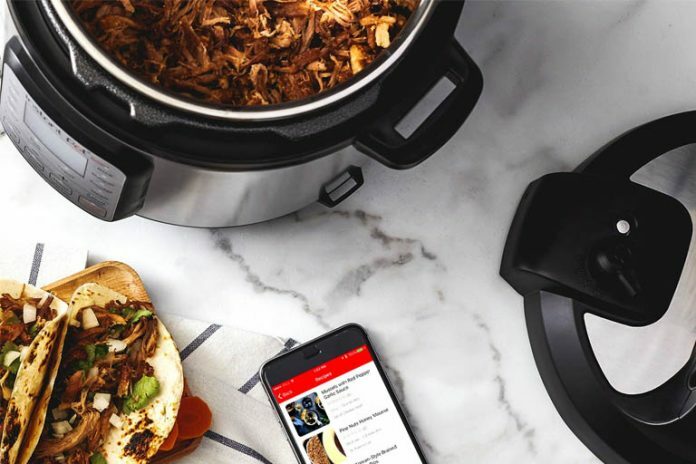 This Cadillac of instant pots is poised to hit shelves soon, so you’ll be on the cutting edge. This style features an even safer valve for pressure release, making it a great choice for safety-conscious cooks. It also has a touchscreen for settings, and it’s better suited for canning than other models since it can reach a higher pressure. In fact, it has the same pressure levels as classic stovetop pressure cookers, so you won’t have to change any cooking times. 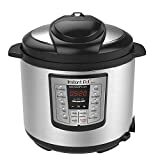 This instant pot also has an “automatic stirring” feature, which uses pulses of pressure to agitate food, and is more precise in its temperature calculations. Check on Amazon for a six-quart model on Amazon. Finally, our pick for the best overall instant pot is the Duo Plus. It offers a few more features than the Duo without being over-the-top, making it a good fit for most kitchens. You can also choose from the three-, six-, or eight-quart sizes with this model. The Duo Plus can cook, sterilize, and make cakes, as well as doing everything else the regular Duo does. The baking abilities are what really make it the best all-around option: it simplifies making some of the most popular baked goods. This style also features a bigger screen and more versatile controls, so many people find it easier to use. $119.95 for the six-quart size, which is approaching the cost of the high-end Ultra. However, we’d call it a very worthwhile investment. An instant pot is quickly becoming an essential part of modern kitchens. This is one of the few appliances that appeal to both serious cooks and total amateurs since it’s so versatile and easy to use. Once you get the hang of it, you might wonder how you ever got by without one. Don’t just take our word for it - try an instant pot for yourself and find out what all the hype’s about. Which version sounds right for your kitchen? Leave a comment and let us know!